Services: The services, which are provided by the system, should be potable to all Mobile Stations or Mobile Phones so that it can b used in all over the world. 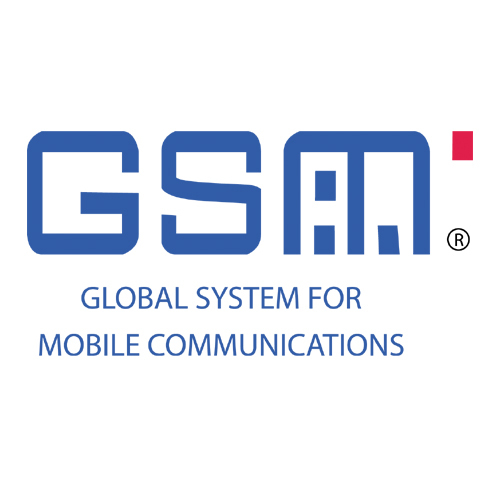 Quality of services and security: The quality of both voice and data services of GSM should be good. The voice data is encoded in digital form by using a modulation technique i.e.Gussian Minimum Shift Keying (GMSK).The security features should be provided by the system to protect the network against unauthorized users. Radio frequency utilization: The system should use the available band of frequencies (For uplink: 890-915MHz & For downlink: 935-960MHz) efficiently. Network: Network designers manage the identification and numbering plans while switching and mobility management based upon signaling system i.e. Signaling System Number 7(SS7). The Mobile Station (MS) consist of two operational parts. Mobile Equipment (ME): This is the hard ware used by the subscriber to access the network and it has a unique identity number known as International Mobile Equipment Identity (IMEI). Subscriber Identity Module (SIM): This is a type of electronic card that is plugs into ME and contains detailed information about the mobile subscriber. BSS is central equipment, which is located at the cell site. It provides the link between MS and NSS. The BSS consists of two operational parts. Base Transceiver Station (BTS): BTS consists of transmitting and receiving antennas and signaling equipment that provide air interface for a cell to route the call. BTS communicates with the MS.A single BTS can support one or more cells. Mobile Switching Center (MSC): It is the basic unit of NSS, which supports call-switching or routing functions. Its purpose is the same as that of telephone exchange but due to advanced wireless technology, its working is much better than that of exchange. Each MSC provides coverage to a defined geographic area only. Home Location Register (HLR): For subscriber its a reference data base. Current location of MS, identification numbers and various addresses are maintained in it. Visitor Location Register (VLR): Itâ€™s also a type of database. When an MS moves from home location to a visited location then its location is registered as a visitor in the VLR of visited system and this information is also updated in HLR of MS, by the VLR. Equipment Identity Register (EIR): Its again a type of database, which contains information about MS equipment and check and identify its international validity of hardware and software to work properly. Authentication center (AUC): Its a processing center and is normally worked together with HLR.Like HLR its also require to continuously access or update subscribers data. Its main purpose is to provide data security features to authenticate the subscriber.